Women’s Day 2018: Here is to strong women! 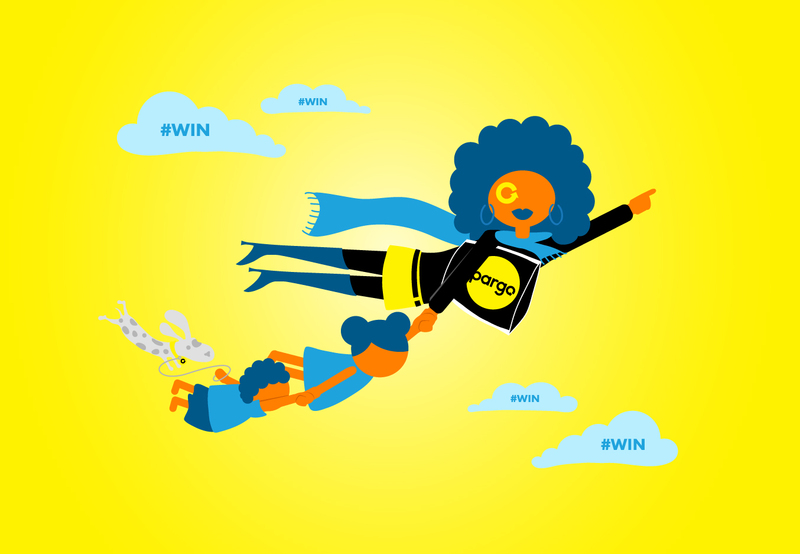 As South African Women’s Day approaches, Team Pargo celebrates strong women and shares advice on how to raise more of them. We ask you to keep your eyes stuck on the Pargo Facebook and Instagram profiles this week and join the upcoming Women’s Day sweepstake in collaboration with The Body Shop. The best comment wins and winners will be rewarded with two delicious hampers courtesy of The Body Shop. Participate on Facebook and Instagram doubles your chances. Why are we celebrating Women’s Day in South Africa on the 9th of August? Women’s Day is celebrated in South Africa to celebrate women’s courage and strength. In 1956 strong and fearless women of all races came together in the thousands to march against legislation that required African persons to carry the ‘pass’ at all times. The march was organised by the Federation of South African Women (FSAW or FEDSAW), thereby acknowledging that the struggle would not be won without the full participation of women. The Federation famously challenged the idea that ‘a woman’s place is in the kitchen’, declaring it instead to be ‘everywhere’. Running social media sweepstakes and giving away cool prizes, like online shopping vouchers and hampers has become a habit at Pargo. Our Social Media followers are first to know about upcoming comps. Please make sure you join our social community. Here is to strong women!